Blame it on Kevin Spacey. 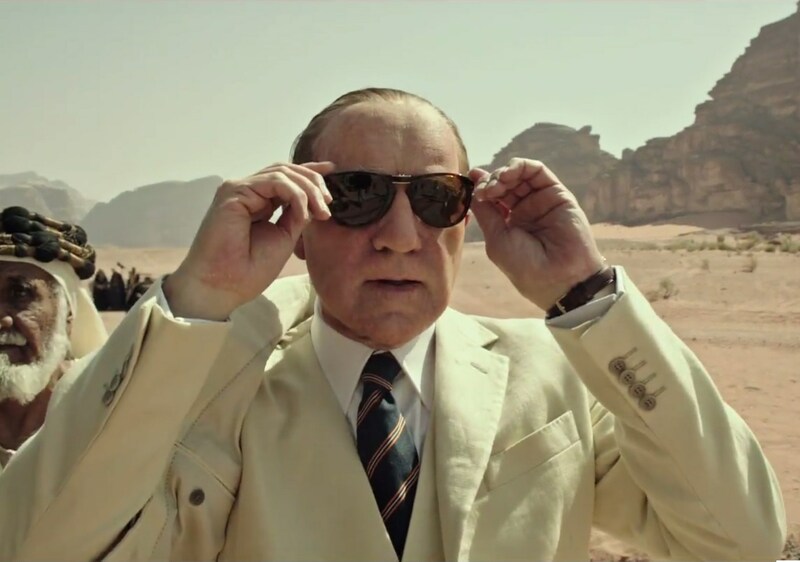 Ridley Scott’s All the Money in the World starring Kevin Spacey was scheduled as the closing night film of AFI Fest. By the week of the festival, that film was in the process of being recut, eliminating Spacey’s scenes. Now starring Christopher Plummer as J. Paul Getty, I plan to see it before the end of the week. 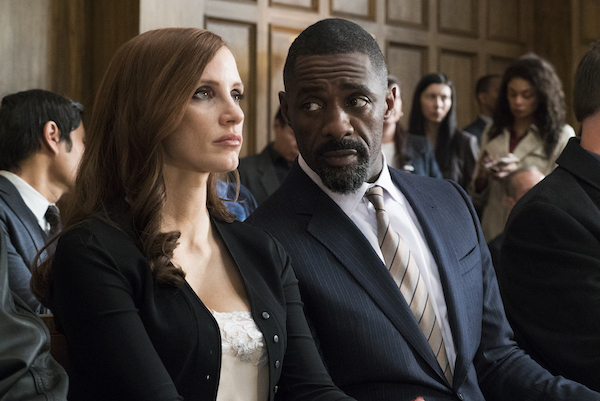 Enter Molly’s Game (2017), screenwriter Aaron Sorkin’s début as director, which took over as Closing Night film. 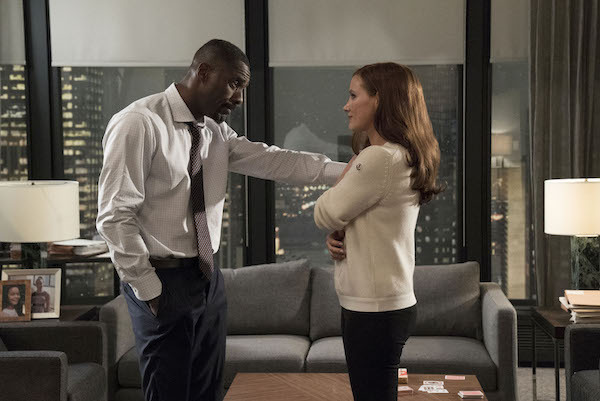 Starring Jessica Chastain and Idris Elba, Molly Game is based on Olympic skier turned gambling mogul Molly Bloom’s autobiography. Elba plays Bloom’s lawyer Charlie Jaffey who takes on her case when she’s indicted on illegal gambling charges. Her clients include many rich and powerful men. If she talks to the feds to save herself, lives and careers will certainly be ruined. How far will she go to save herself? It’s a fast paced movie, reminiscent of Martin Scorsese’s The Wolf of Wall Street (2013) which was also about a flawed protagonist’s rise, fall and redemption. Chastain narrates Molly’s journey from child skiing champ to running semi legal celebrity poker games. Kevin Costner plays her domineering father, Larry Bloom. They’re estranged for several reasons. He makes a late appearance when she gets in trouble. Narration sometimes indicates a problem with the script, a way to make sense of a confusing story. 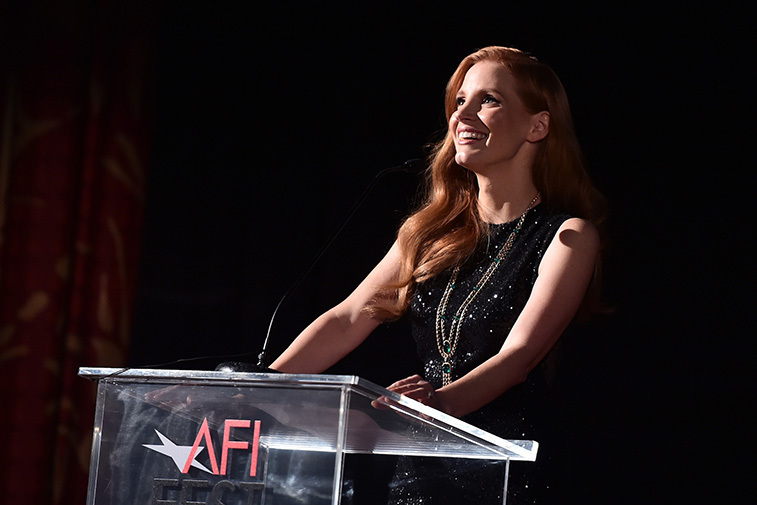 Here, Sorkin uses Chastain’s narration as a way into Molly’s head. An overachiever who shares her name with James Joyce’s best known character, Molly applies the same hard work ethic from skiing to mastering the intricacies of high stakes poker. Bruised and battered on the slopes, she faces multiple dangers running card games, with both the authorities and the mob coming after her. Elba’s character Charlie comes to her rescue but even the quarter million a case lawyer can’t help her if she follows her conscience.